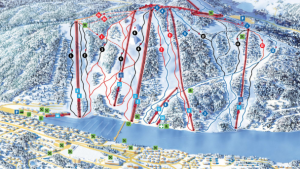 Experience over 17,000 metres of slopes! Your safety is important to us. Please read the slope instructions. 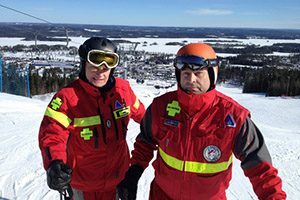 Our ski school has 65 instructors, all of whom have completed the training provided by the Finnish National Association of Snowsport Instructors (FNASI/SHOry). 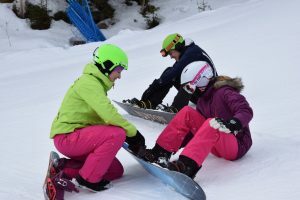 Our nice and competent instructors provide children, young people and adults with instruction in skiing, snowboarding, telemarking and cross-country skiing as well as FreeRide instruction for snowboarders and New School instruction for alpine skiers. Instruction is available as courses and private lessons. 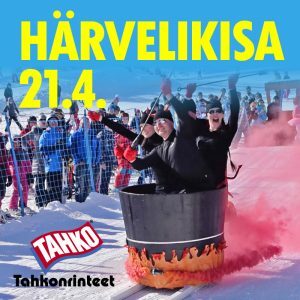 The ski school also organises corporate events and various competitions. 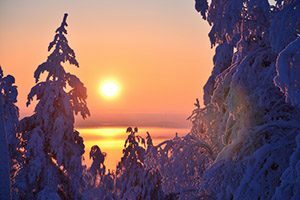 Werneri courses for children and Freestyle&Parkki courses for young people are organised at Christmas and New Year, during the school winter holidays in weeks8–10 and at Easter. 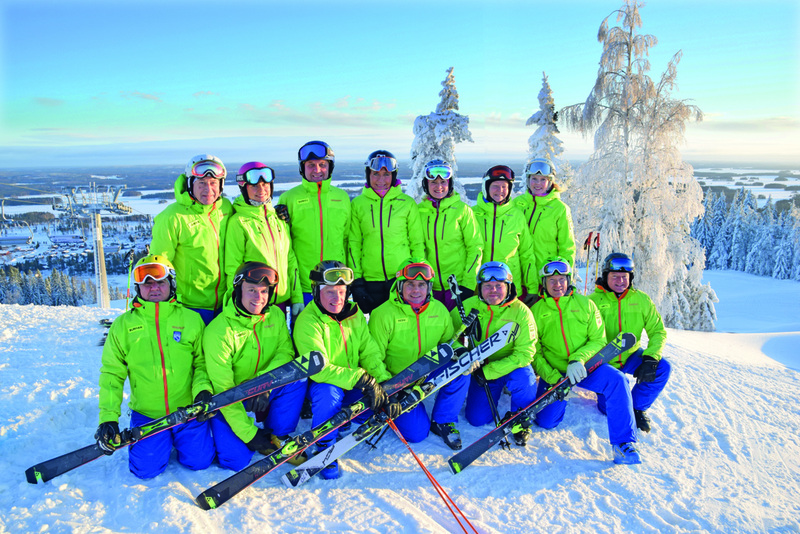 A member of the Finnish Ski Area Association (SHKY), Tahko Ski School was elected Ski School of the Year in 2012. Exceptional hours on 28 December–6 January: the ski school is open 10:00 am–6:00 pm.